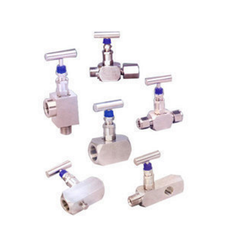 We are reckoned amongst the most trusted name engaged in offering a superior quality range of Stainless Steel Valves. This precisely designed product is manufactured by our experts following high definition engineering principles and utilizing optimum quality components. Clients can purchase this range from us at economical prices. 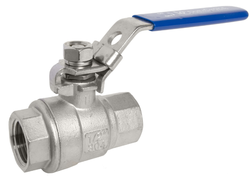 We deal in Stainless Steel Ball Valves that are extensively designed for continuous operation. 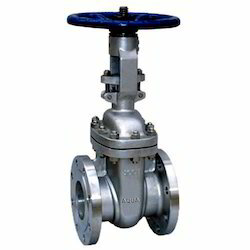 These valves are widely used in various industrial applications. 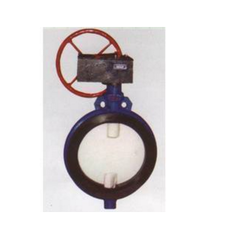 We manufacture these valve using qualitative raw material procured from reliable and trusted vendors. These valve are available with union, plane ends or flanges as per the needs and requirements of our valued patrons. We deals with a wide range of Stainless Steel Globe Valves, which is specifically designed to withstand high temperature steam thermic fluid. These pumps are widely used in food and beverages industries for transferring hygienic liquids from one barrel to another within no time. Patrons can avail these pumps from us at competitive prices. 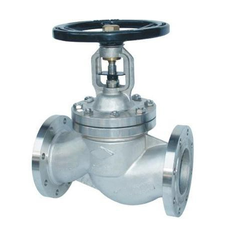 We are the leading organizations, engaged in manufacturing and supplying a wide range of Stainless Steel Gate Valves. Our range is manufactured using the finest quality components that are sourced from reliable the vendors of the industry. This valve is checked on different parameters before delivering to clients and is highly cherished among our clients. Also, we ensure that our offered range comply with the defined industry standards and can be purchased at most affordable prices. We provide our customer a broad range of Stainless Steel Butterfly Valve, which are best suited to offer bubble tight, corrosion free performance in the most adverse conditions. Further, this product is designed with great precision by our experts in compliance with the set industry standards. Clients can avail this range from us in several specifications as per their needs.